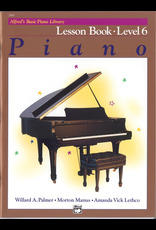 This easy step-by-step method emphasizes correct playing habits and note reading through interval recognition. Level 6 concepts include: a review of major and minor triads; diminished and augmented triads; the diminished seventh chord; a special style of pedaling; the key of F-sharp Minor; the E Major scale; the key of C-sharp minor; the A-flat Major scale; thirty-second notes; and dotted sixteenth notes. 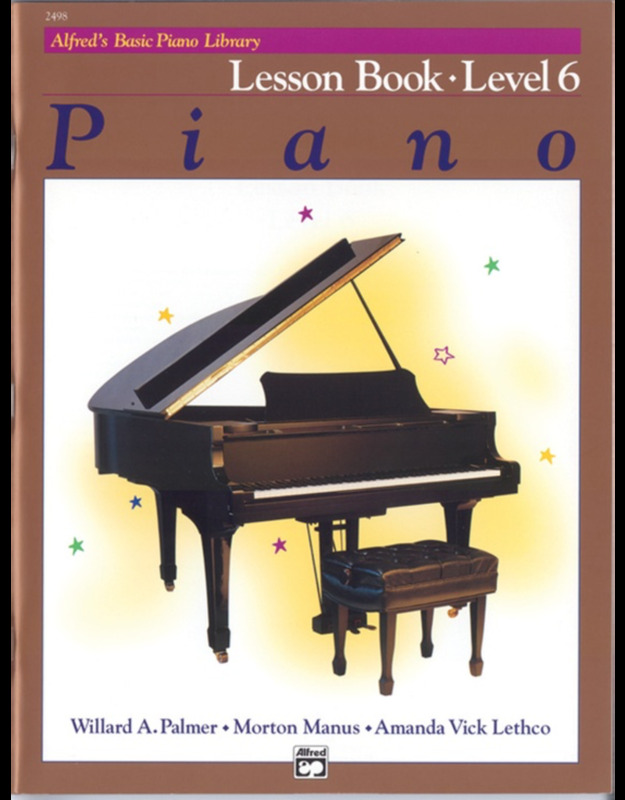 This book also contains an important daily scale routine and a dictionary of musical terms. For reinforcement of each principle as it is introduced, supplementary material is carefully coordinated, page for page, at each level of instruction. 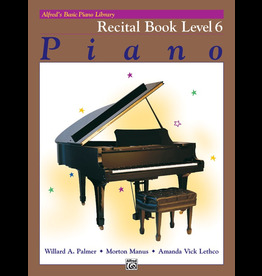 Correlated supplemental books for Level 6 include: Ear Training * Recital * Theory and Top Hits!